Frederick’s Dining. We have a Lake view table waiting! 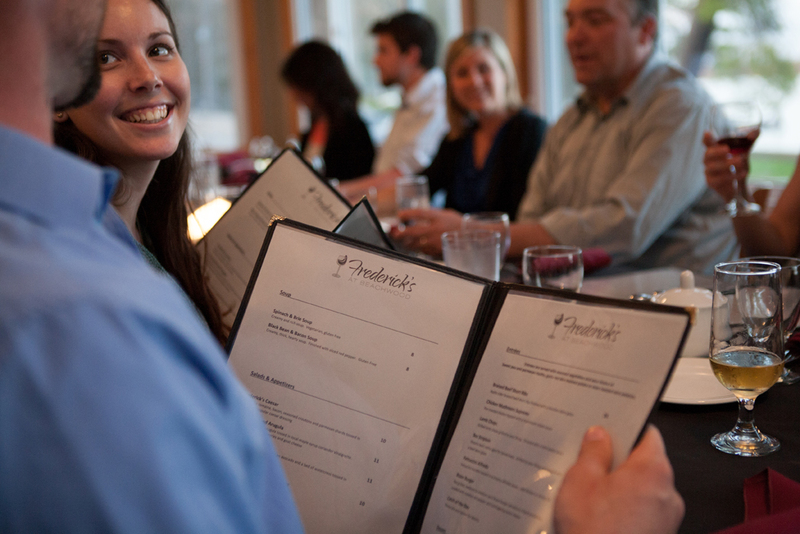 From now till May 2019 Frederick’s is open for groups of 15 people or more. If your group is less, you may still dine with us if we are already catering to a group. Give us a call. 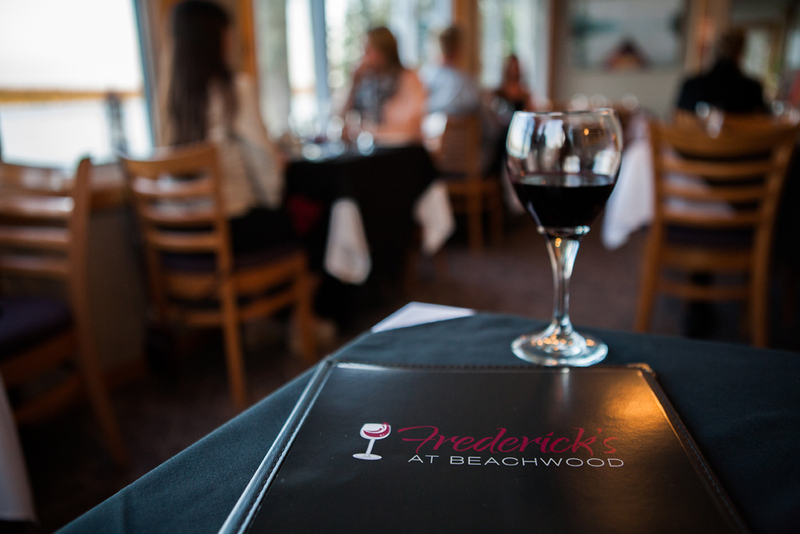 Frederick’s is open daily. 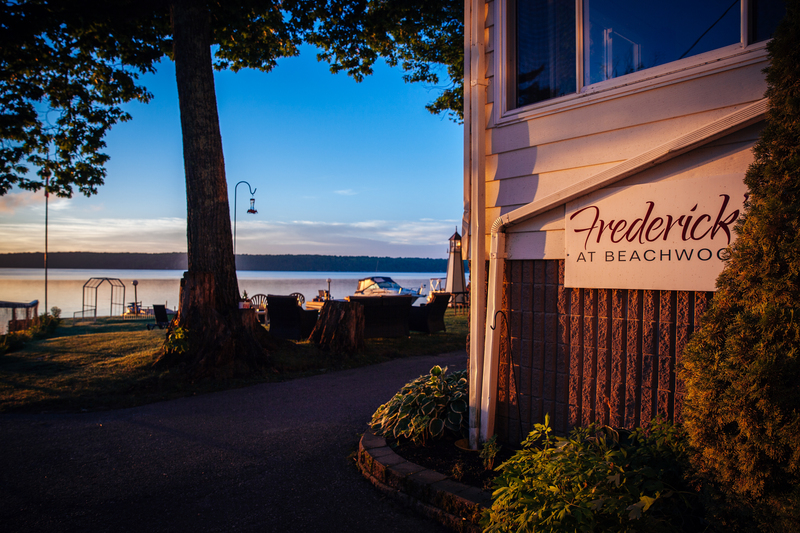 Experience Frederick’s at Beachwood’s fine country cuisine daily while taking in the panoramic view of Lower Buckhorn Lake from your table. Whether you are staying at Beachwood or live nearby, the charming atmosphere is sure to please. Enjoy a glass of wine from our list while Chef Michael Henson prepares your dinner. 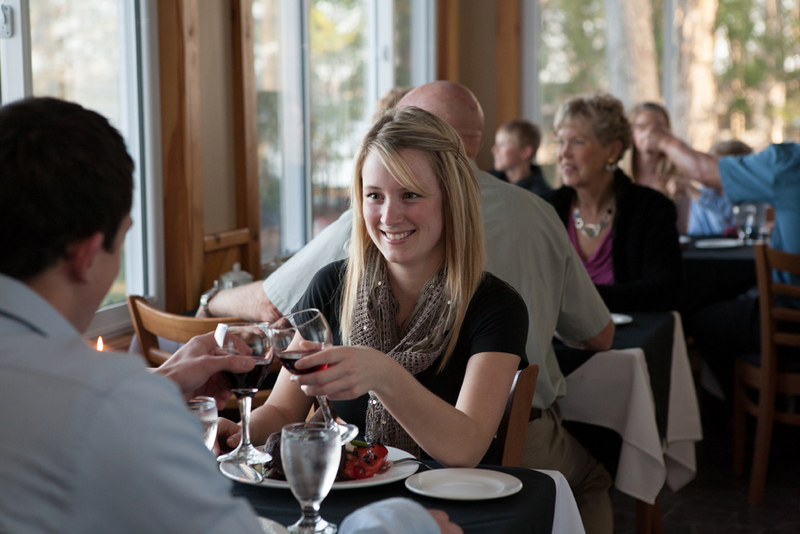 There is nothing more exquisite than good wine, great food, cheerful service and a superb view. Make sure you take some time to walk the property and take in the surroundings, or sit by the fireplace, relaxing after a fine meal is good for the soul. 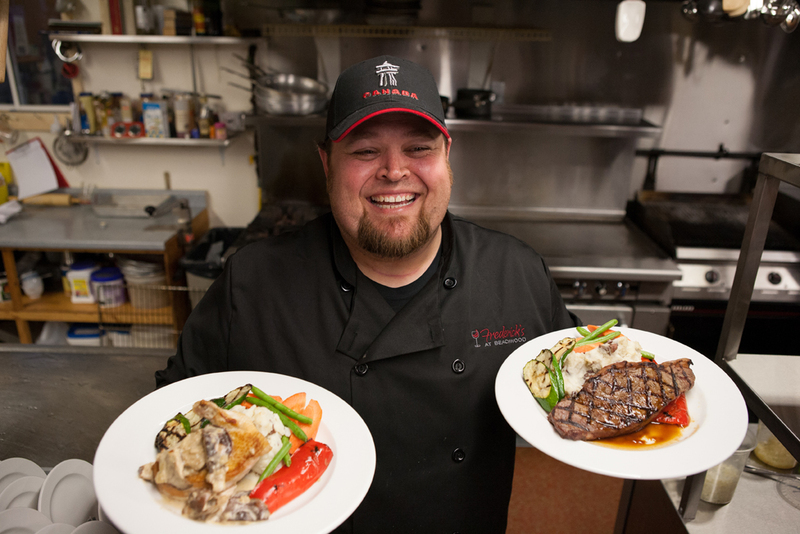 Our Chef Michael Henson, the self proclaimed “city boy” seems to be right at home in the country at the helm of Frederick’s! 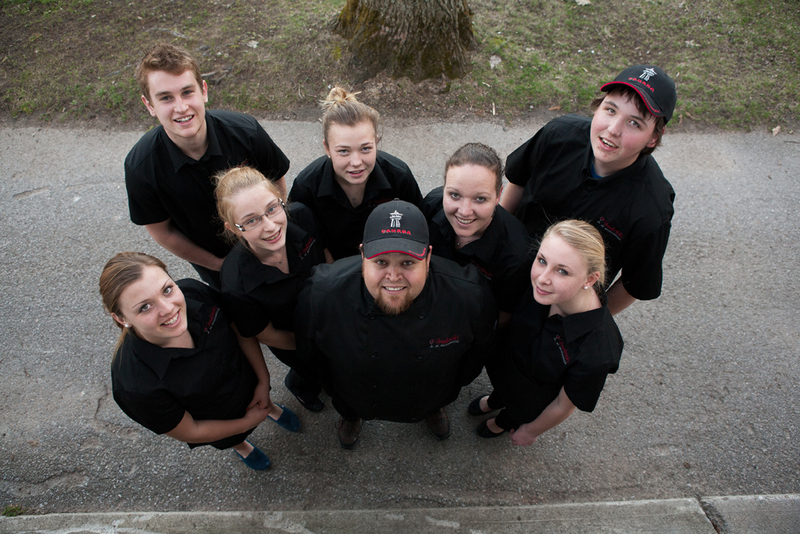 Chef Michael is a graduate of the Culinary Management Program at Sir Sandford Fleming College. His passion with food excellence and the use of local ingredients is exceptional. 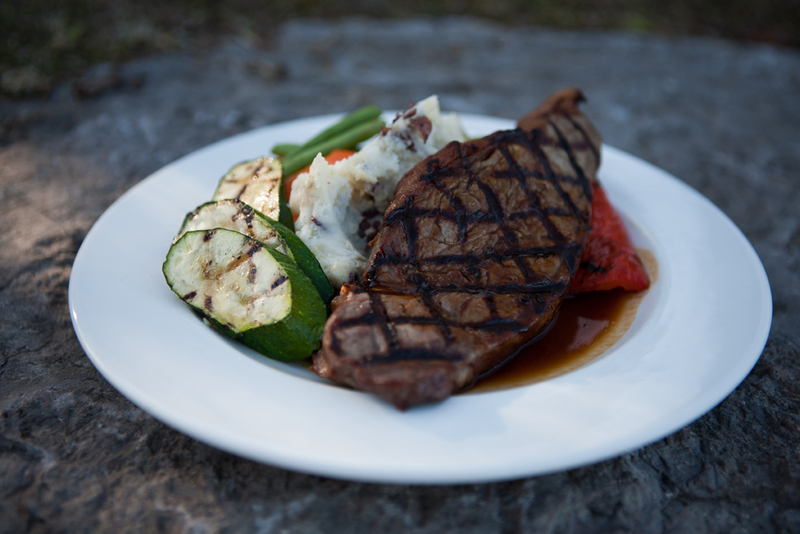 Chef Michael has many years of experience preparing cuisine throughout the Kawartha’s with both restaurant and catering establishments. Mike is a former member of The Canadian Society of Nutritional Managers and is able to cater to all dietary requirements. We hope you will visit us soon; we have a lakeside table waiting! 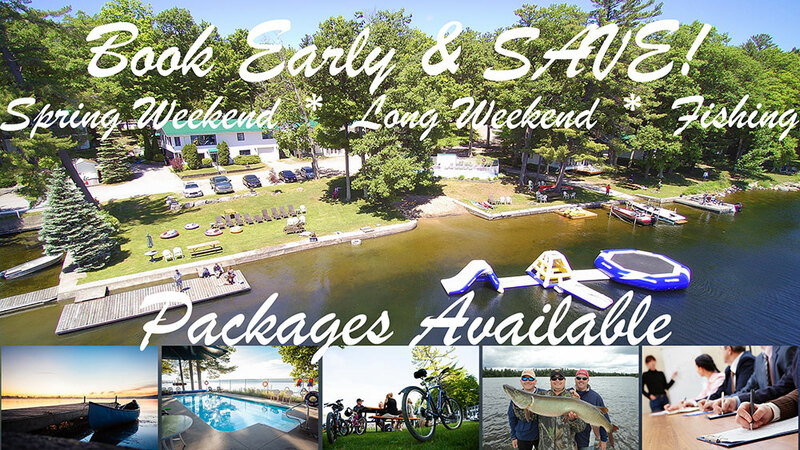 Frederick’s is open from mid-May to mid-October or by chance when catering to groups, just give us a call 1-888-313-1118 Available year round for groups of 15 or more. Other in-room dining options available year round: crock pot dinners, picnic lunches, sandwich platters, cheese and fruit trays, dessert trays, just ask! Frederick’s caters to your next event, call us!